Global Positioning System, or GPS, plays a huge role in how the entire world functions. For years, we have relied on it to help us get from one place to another. 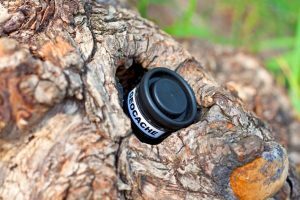 Other times, we use it to locate things, which begs the question: is it illegal to remove GPS tracking device on cars? Unfortunately, the answer is not a simple “yes” or “no.” When trying to figure out if something is legal or not, you have to look into things in excruciating detail. Lucky for you, you have us to help you out. 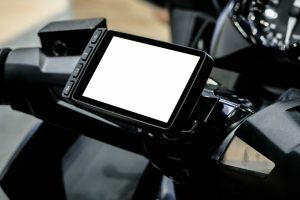 Today, once and for all, allow us to shed some light on this matter by taking a close look into the considerations that come with determining whether removing a GPS tracking device from a car would cause you legal problems or not. Firstly, however, let us define what GPS really is. GPS tracking is a method that most people use to keep track of their car at all times. 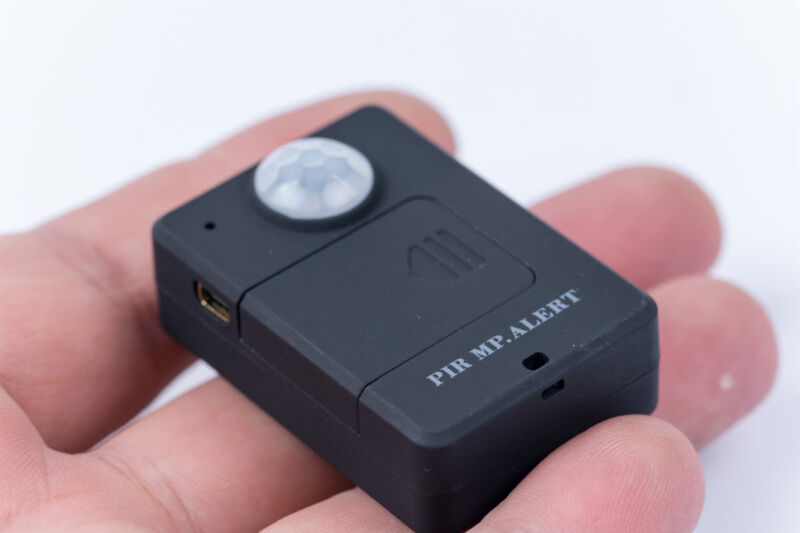 It comes as a small device that is installed in a car to record its movement and send notifications to your choice of device. This may be your mobile phone, laptop, or desktop computer. 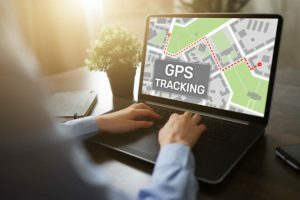 A GPS tracking device can provide a wide range of information such as where the car traveled to, how fast was the car moving, the places of frequent visits, and so much more. In fact, parents who want to monitor their child’s driving habits can use this device as well. Similarly, businesses can also install it on their company vehicles. So, what does installing or removing it has to do with any legal matter? Would there be consequences if you install or remove a GPS tracking device to or from your car? What is the issue, really? 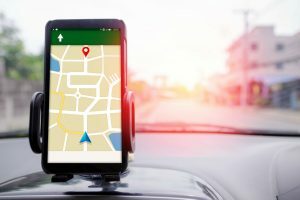 Is it legal to use a GPS tracker on your vehicle? Well, yes, of course. It is perfectly legal to use a GPS tracker on your car. As we have mentioned, it is your property, and you can do with it as you please. 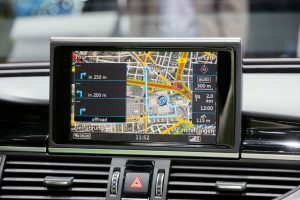 Is it legal to use a GPS tracking device on someone else’s car? The answer is a firm no. In fact, more often than not, it is a serious offense—sometimes even resulting in jail time. Now, for the actual question. Well, in all honesty, removing a GPS tracker on your own car is perfectly legal, but not in cases. 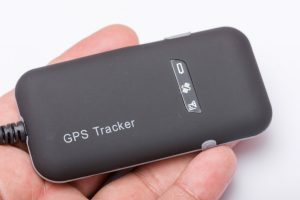 Let us look at some instances to see if it is legal or not to remove a GPS tracker from a car. 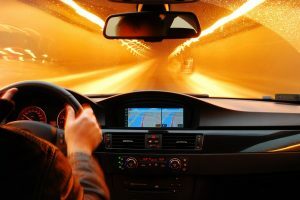 The US law allows the creditors to keep a record of a car’s movement if it has been used to secure collateral damage against a loan. This condition, however, has to be agreed upon by both parties—the borrower and the creditor. If this is your case, then removing the GPS device breaches your contract with your creditor. Unfortunately, by doing so, you are hindering a secured creditor, which is a crime in the United States. Hence, as long as you have your car listed as collateral for the loan, and you agreed to the use of a GPS tracker on it, then it is illegal to have it removed. Similarly, if you have financed the car on interest from a financial institution and give them permission to track your car by signing your name on a legal document, then removing it may result in you losing your car. If you take a look at the US law, you will find tons of other legitimate reasons. 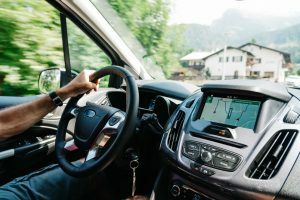 Most of those allowed to use GPS trackers on somebody else’s car include institutions like creditors, the police, and other law enforcement agencies. Aside from those mentioned earlier, some insurance companies can also use GPS devices on another person’s vehicle. However, again, the owner has to agree to it. When and why does this happen? In some cases, an insurance company would allow you to avail a policy at a lower rate than usual. All you have to do is to have very good driving habits. How would they know your driving habits? By using GPS trackers, of course! Once you agreed to this condition, then you are not allowed to remove the device without the consent of the insurance company. Any breach will not only cause legal problems for you, but it may result in the termination of your insurance policy too. 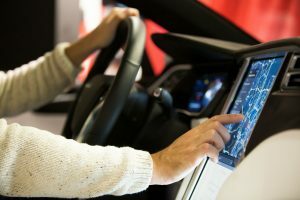 In another case, if you are going to purchase a new car that comes with a built-in tracker, you can ask the dealer to have it removed if you don’t want it. Why should the dealer do it? Well, if you do it on your own, then there is a big chance that you would void the warranty that your car comes with. Though removing it won’t be illegal, your car’s warranty will not be applicable anymore. 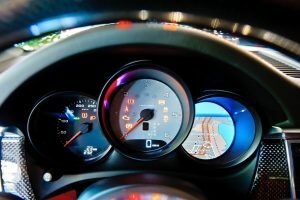 If your vehicle is not tracked by the police, not used as collateral for a loan, and if you have given permission to your insurance provider to track it, then it is perfectly legal to remove your car’s GPS device. It is your car, after all. Then again, you should also keep in mind that if you have signed an agreement with whatever institution that you allow them to track your car’s movements using a GPS tracker, then it would be best not to remove it as it may cause some serious legal problems. 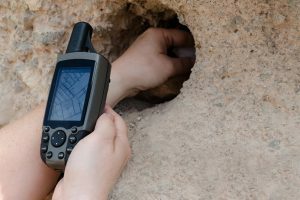 What is a GPS Tracking Device: The Fundamentals of GPS Tracking How to Disable Vehicle GPS Tracking Device? GPS vehicle tracking devices: Get the ultimate tracking service for your car Where Do They Put GPS Trackers In Cars and Why Place It?